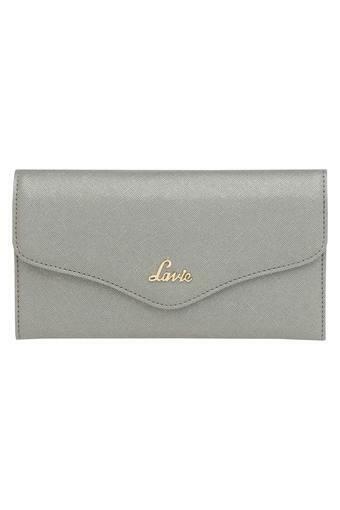 Be the cynosure of all eyes by carrying this two fold wallet from Lavie. 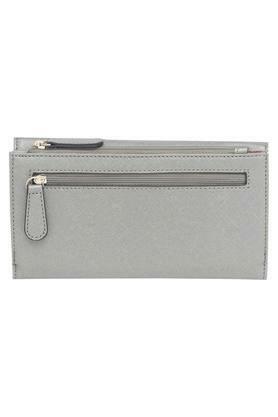 It features the main compartment that provides you with ample space. Moreover, it is made of a good quality material along with button closure that lends it a good finish. 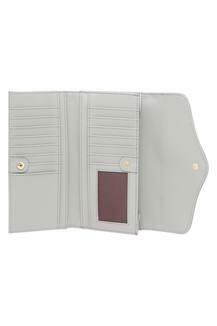 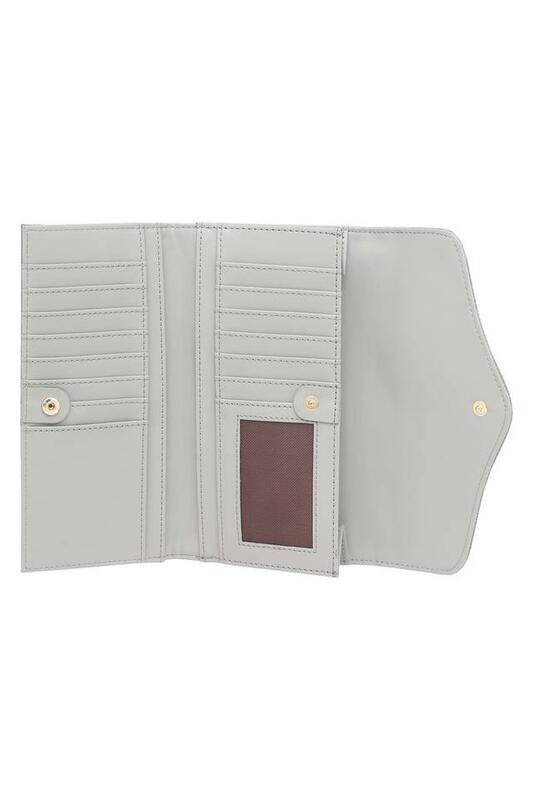 Be the center of attraction with this two fold wallet. You can team it with a crop top and heeled shoes.